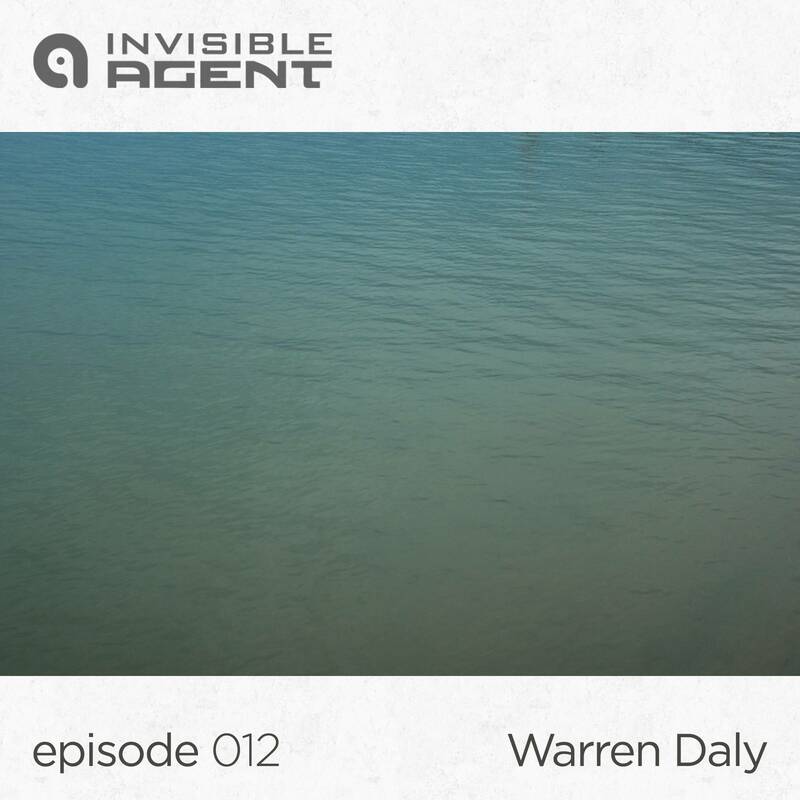 The latest AgentCast from Warren Daly is a smooth blend of minimal electronic textures and floating ambient soundscapes. It includes delicate melodies and singing reverberations from Arovane, Japanese composer Hirohito Ihara (a.k.a Radicalfashion), Pete Namlock and Robert Rich to name just a few. Warren generally concentrates on mixing Electro and Techno but in this mixdown he covers many distinctive and elegant styles of Electronica and awakens a multitude of emotions, highlighting his diverse and innovative abilities. Repeated listening is sure to alleviate any fears of Denje.